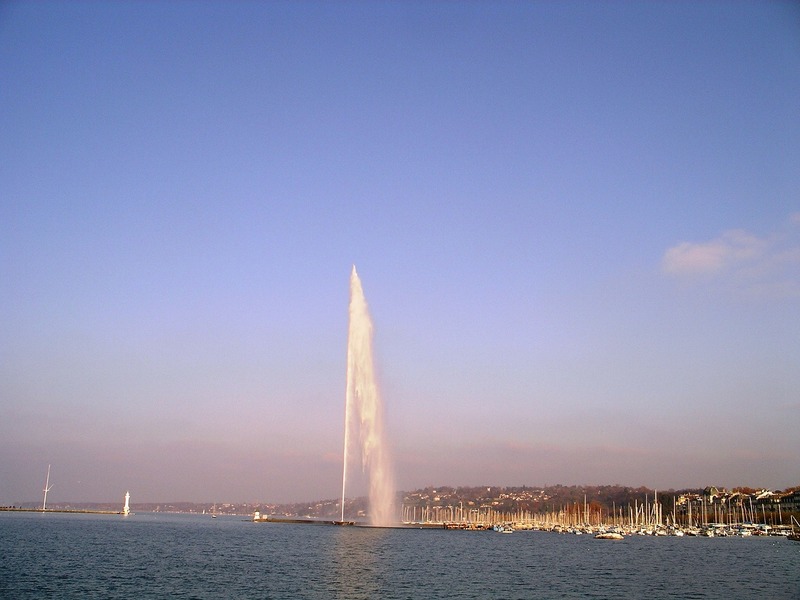 For your honeymoon you get an exquisite tour the elegant city of Geneva on the beautiful Lake Geneva. Take a day tour during your honeymoon to Montreux and visit the medieval Castle of Chillon. 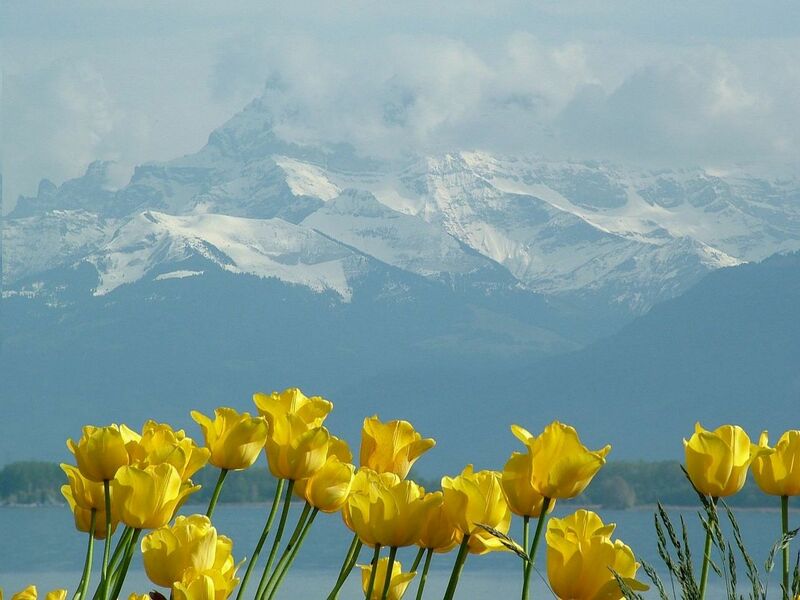 Let us help you choose the best hotels and activities in Switzerland to give you the best honeymoon possible. Upon your arrival in Geneva International airport, meet our local representative assistant, after a short briefing on your tour, you will continue by private car to your Hotel. 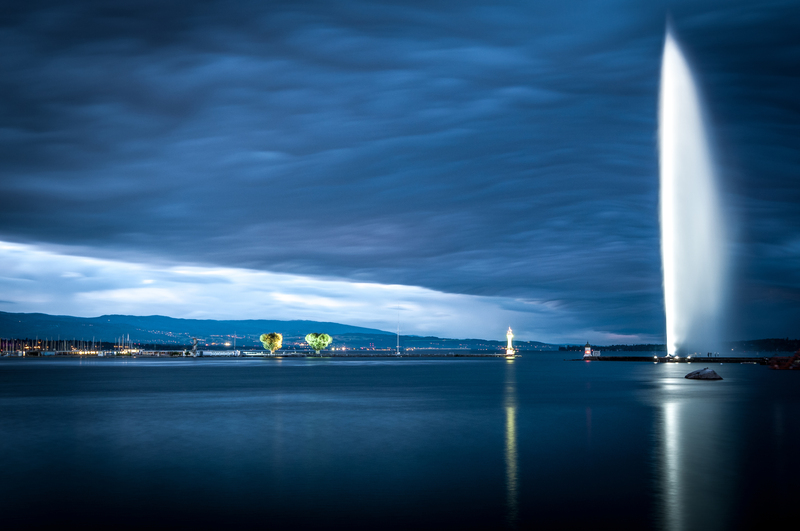 Check into your hotel and spend the balance of the day at leisure to explore Geneve on your own. This morning meet your guide at the hotel for your private walking tour of Geneva. With your guide you will explore the maing sight of the Old town and St. Peter’s Cathedral Spend the balance of the day at leisure during your honeymoon. After breakfast meet your group and bus for your full day excursion to Montreux and the amazing medieval Chateau de Chillon. 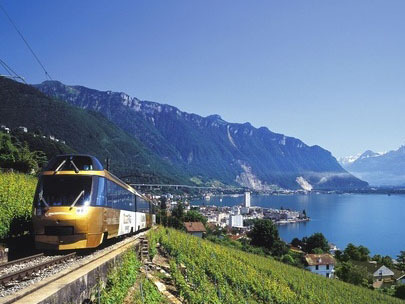 During your honeymoon you will drive through the scenic VAud vineyard region and enjoy a cruise on the lake from the village of Vevey. . After the visit of Montreux the tour will return to your hotel in Geneva. Check out this morning and meet your private driver for your transfer to Geneva Airport. 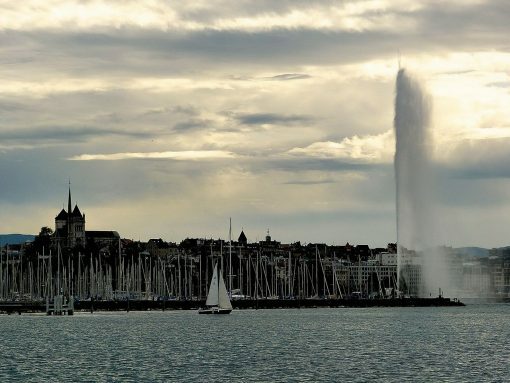 The UN, International Red Cross, International Labour Organization, World Health Organization all have their headquarters in the beautiful city of Geneva on lake Geneva which is the home to important international organizations. The city has an enviable location which is perfect for a honeymoon with the alps close by and its and its scenic position on one of the most beautiful and famous lakes of Europe. The city is charming with its characteristic cobblestone streets and buildings as the old town which is perched on a hillside. 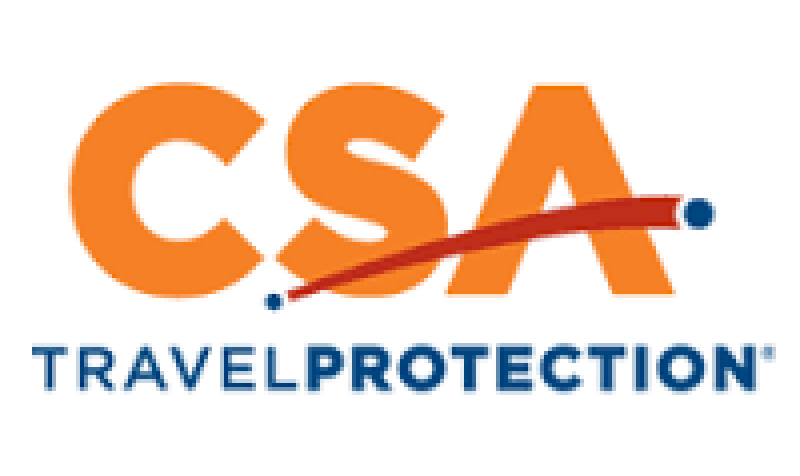 The city is known for its wonderful cafes, and restaurants and its upscale shopping. If you’re a fan of water sports, then Geneva is the city for you. The beach boasts over seven miles to enjoy. Also there are lovely cruises on the lake on board paddle -wheel steamers and wonderfully restored historic boats that sail around the beautiful lake offering views of impressive mansions and estates. The French section of Switzerland is where Geneva is located. It is a highly sought after destination for honeymoons and if you contact us today we will be more than happy to setup your dream honeymoon.